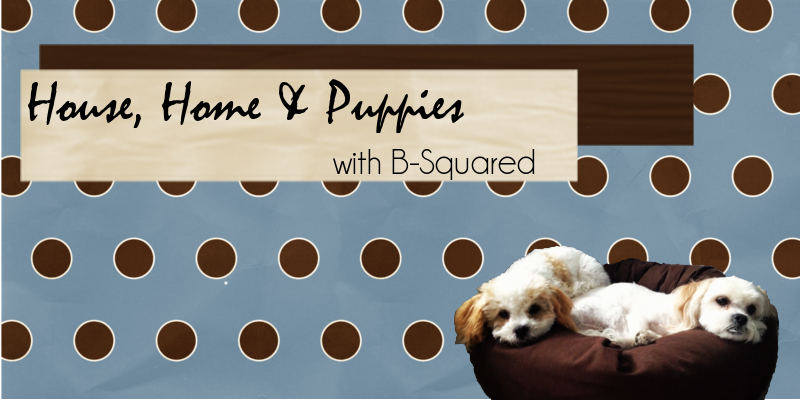 House, Home & Puppies: Soon? When I was in Vancouver in October, I dropped my iPhone in the airport bathroom. The screen shattered! Eric soon replaced it for me, but as with any repair it wasn't solid. Now, everytime the phone falls off the couch onto the carpet, drops from my had or pocket the little wire connecting the screen and the phone wiggles out of place and Eric has to take my phone apart and press it back together. Some said get a new Galaxy or android device. But when it came down to it, I don't want to carry around an iPad, I want a phone. when it came down to it. I wanted something I was familiar with, something that would change over easy. It's out of contract and unlocked. This way, we figure, we will have a phone when we travel south or elsewhere that we can easily load up with another data carrier. Hubby and I are both iPhone peoples and his whole family has iPhones. It's only logical. We are also brand snobs. It's supposed to arrive before Valentines day! hope it comes sooner than later.